At a county fair in 1906, about 800 people took part in a contest to see who could most accurately guess the weight of a field dressed ox. In the crowd were 4th generation farmers, expert butchers, and men, women and children of all ages. Also in the crowd was British mathematician Francis Galton. 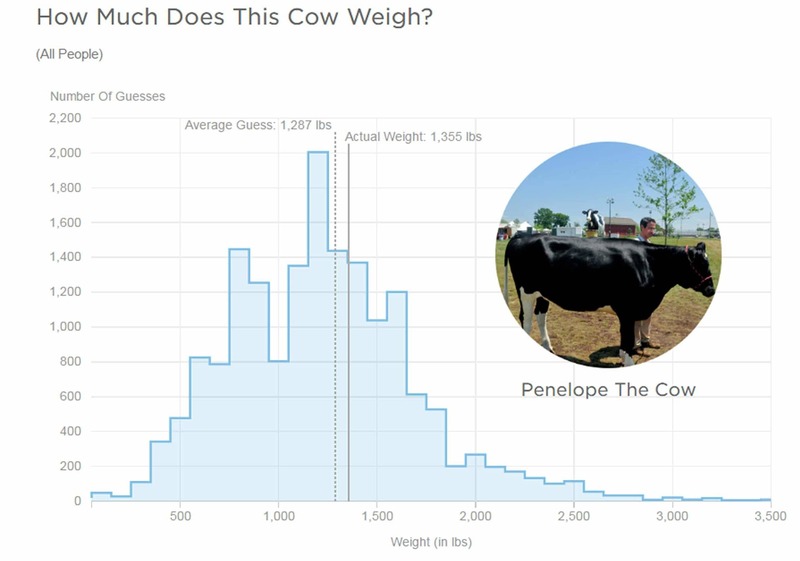 After tallying the votes, Galton realized that the average* of the crowd’s guesses (1207 lbs), was accurate to within 1% of the true weight (1198 lbs). The most interesting part of the story was that no one person, expert or otherwise, was as close to the actual weight as was the crowd average. What the heck does this have to do with collector cars and curated auctions?? Glad you asked. 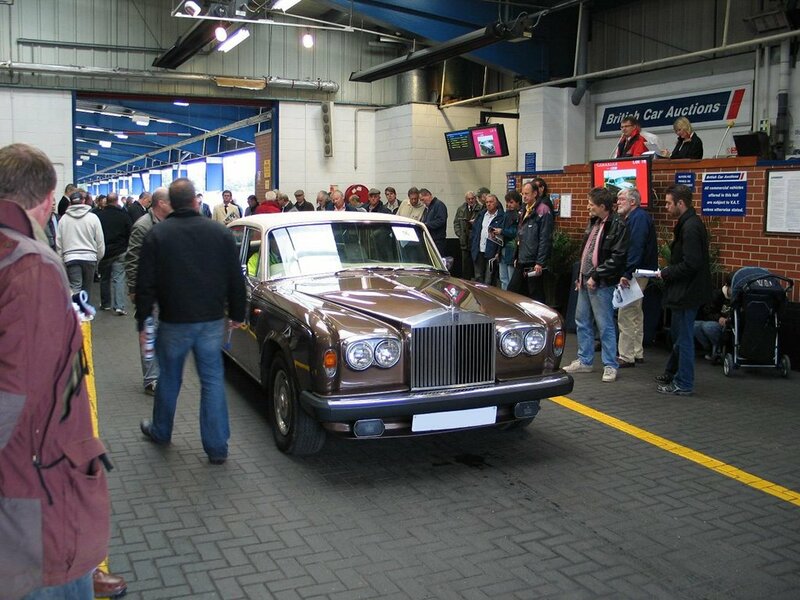 In an auction, particularly in collector classic car auctions, it is typical practice to set a Reserve Price. This is a predefined amount, agreed upon by the seller and the auction house prior to start, that states the minimum price the seller is willing to accept. If that price is not met, the car doesn’t sell. Setting a reserve price requires the perfect blend of art and science. 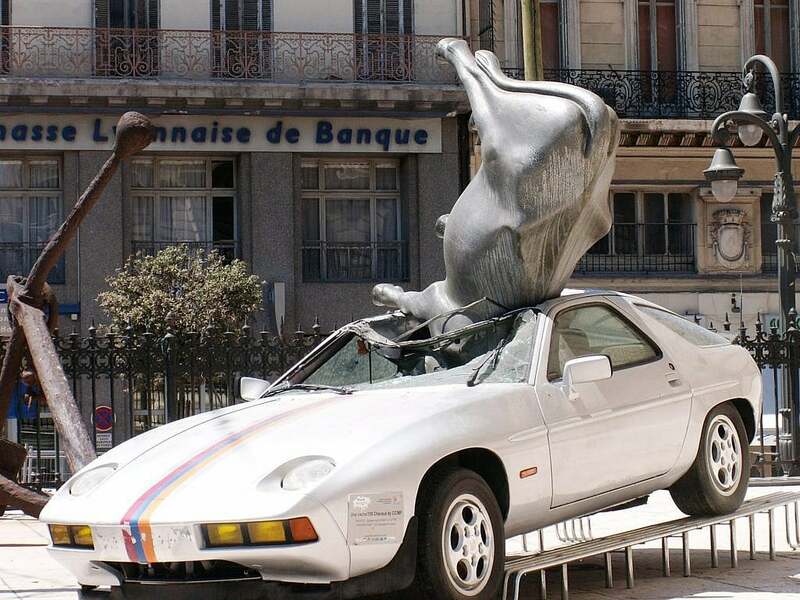 It requires an in-depth knowledge of the market, the model, the particular car, some negotiations with the seller to lower their expectations, or the auction house to raise theirs. 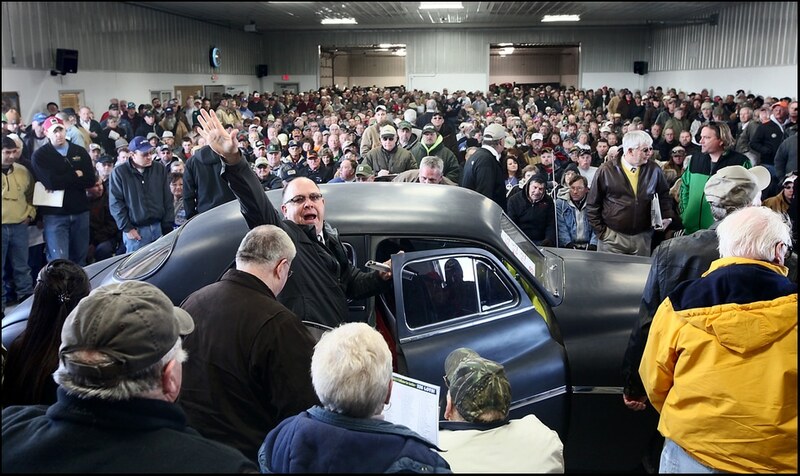 Sometimes none of this matters though…either the estimate was simply wrong, or the mood of the buying crowd wasn’t there, or the seller had other ideas/needs for the price needed to sell. As we prepare to go live with our auction site in September, we too will face the daunting challenge of setting proper reserve prices. To usher in the new era of crowd sourcing and at the same time simply to have some fun with this, we’re starting a new section at Second Daily called “Guess the Reserve”. Here we will be featuring cars, providing you with as much detail as we have, and asking you to guess what the reserve price might be. 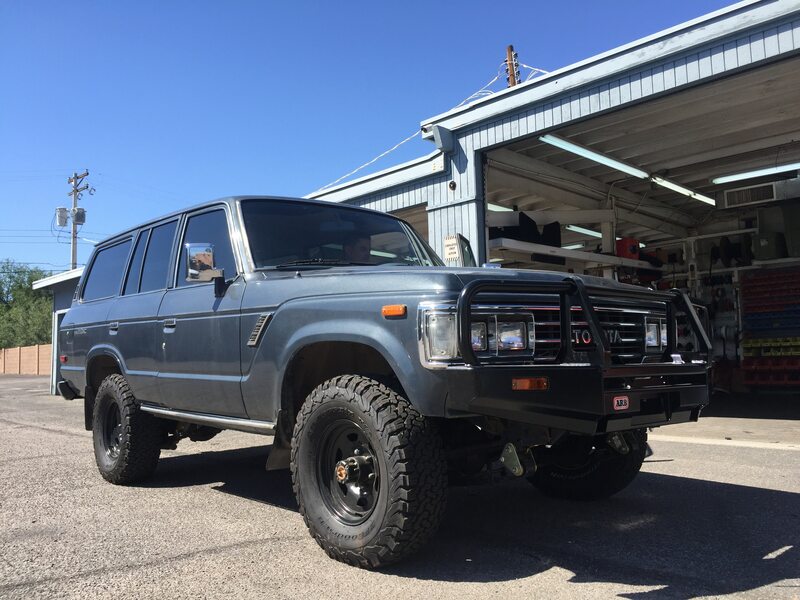 Look for our first “Guess the Reserve” tomorrow morning…first up, a rust-free 1988 Toyota Land Cruiser FJ62 with 248k miles, non-original seat covers, and lots of recent maintenance. More details to come but feel free to get started with comments below. 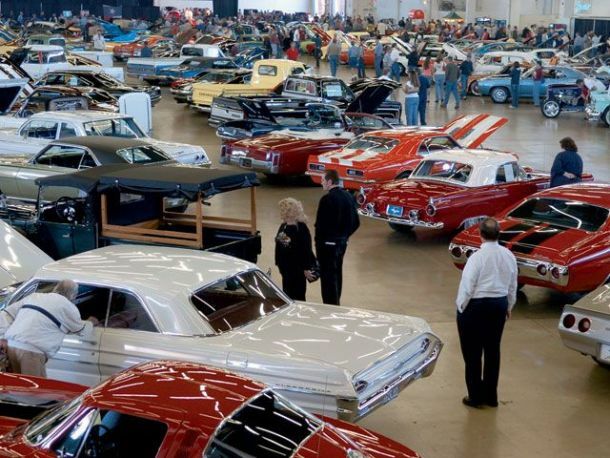 This entry was posted in News/Events and tagged auction, collector car, curated, reserve price.